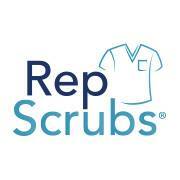 RepScrubs, a Sandor, FL-based creator of a sterile, streamlined vendor attire solution with pre-packaged disposable scrubs, raised $1.35m in funding. 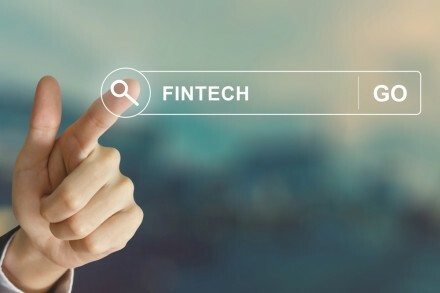 Florida Funders, a firm providing early-stage capital to Florida technology companies, made the investment. The company intends to use the funds to further expand the sales presence across the country along with several R&D programs. Led by Jeff Feuer, President and Chief Executive Officer, RepScrubs provides a vendor management solution for modern medical facilities. The company’s dispensing system distributes proprietary, time sensitive disposable scrubs for medical device representatives inside of hospitals to improve the environment of care for patients in hospitals across the country. RepScrubs has over 100 installations nationwide.